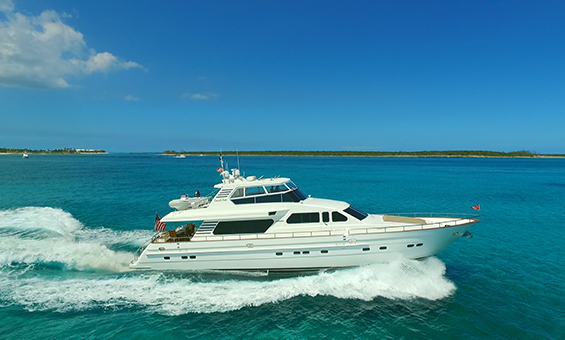 Bradford Marine is a yachting company that specializes in yacht sales, charter, and management, offering service locations with its main presence in Ft. Lauderdale and Freeport, Grand Bahama. 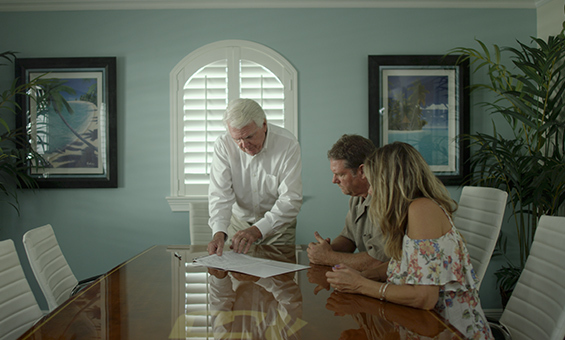 They commissioned us to produce their sales process brand film. 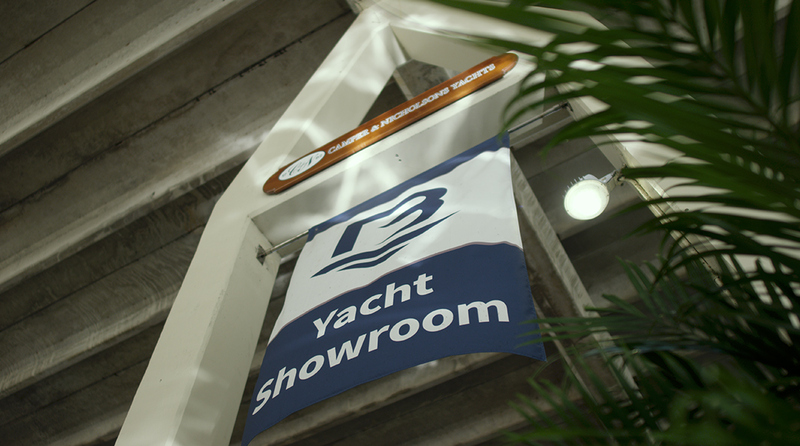 The film prioritizes Bradford Marine as a whole, with focus on the yacht showroom. 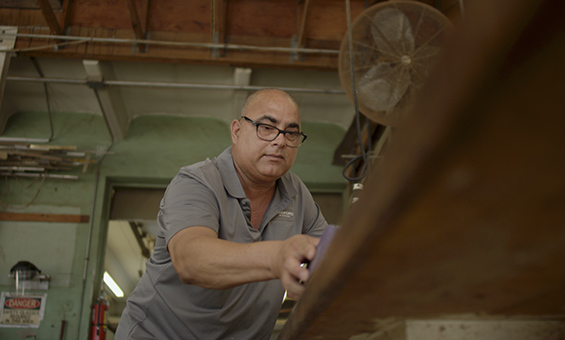 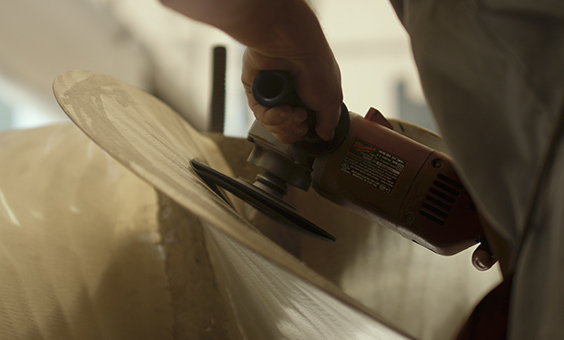 With the intense labor that goes into maintaining and caring for yachts, we also wanted to highlight craftsmanship from the dedicated 100+ full-time employees.